Professional dental care means something different to everyone. Besides routine examinations and cleanings, you may occasionally need a minor cosmetic touchup to improve your smile’s appearance, or a durable, lifelike restoration to repair tooth damage or infection. 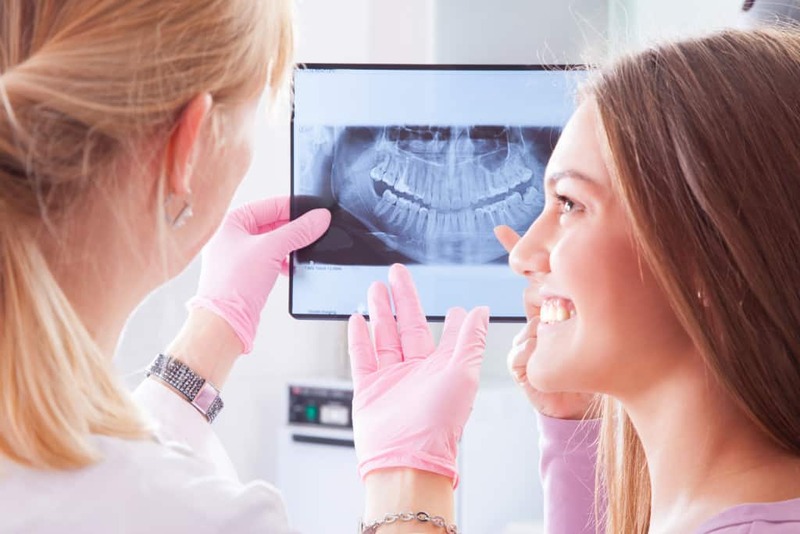 As dental care and technology advance, we remain dedicated to keeping up with the latest advancements, including digital patient records and X-rays. If you need the expertise of a specialist, such as a periodontist or oral surgeon, then we can refer you to a trusted professional in our building, often within the same day.